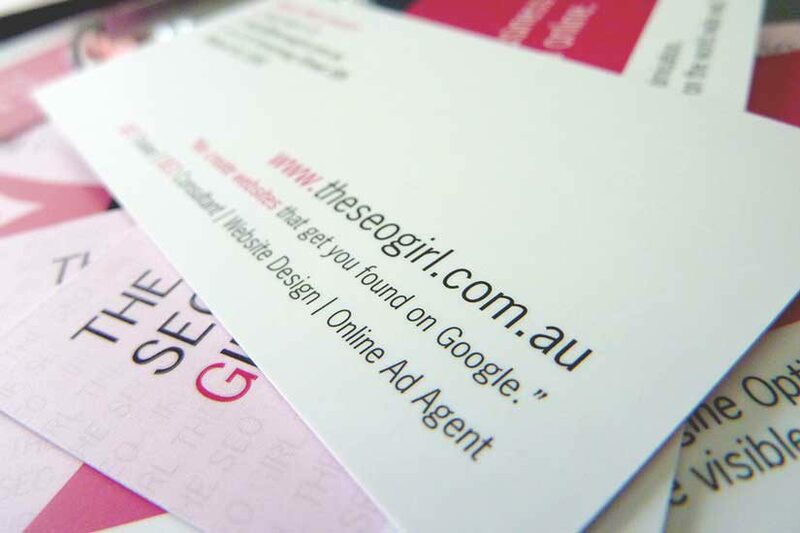 Are you looking to stand out from the business card crowd? How about a thicker business card stock this time round, they last longer in the wallet/purse and feel quality!!!! Business cards ares still one of the best ways to spread the word of your business. Whether you hand them out to all you meet or leave them at locations within your business networking community, business cards are just as important as ever! So you may as well stand out with a quality thick business card stock, and for an extra boost check out the Spot UV gloss finish on the logo 🙂 Classy! Head over to this page 420 gsm thick business cards for a fast quote OR contact us for a chat.